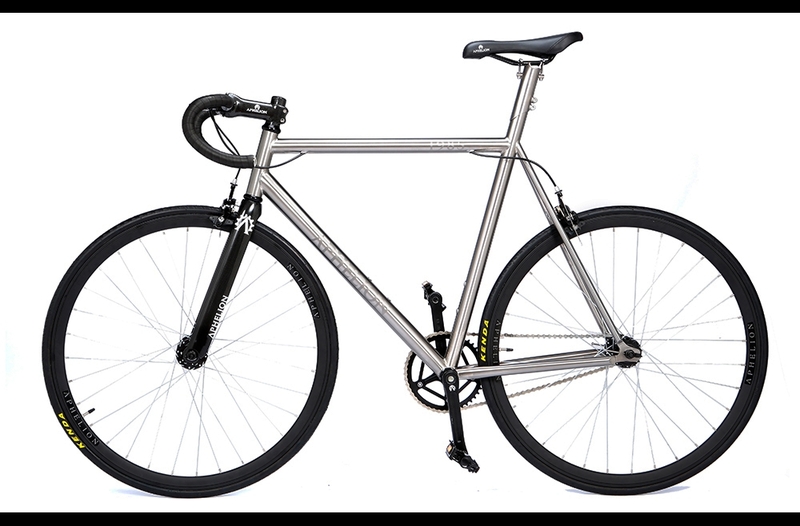 As if the Aphelion 1982 bicycle wasn’t enough, we created the Aphelion 1985 fixed gear bicycle for those who were clamouring for an integrated seat post. 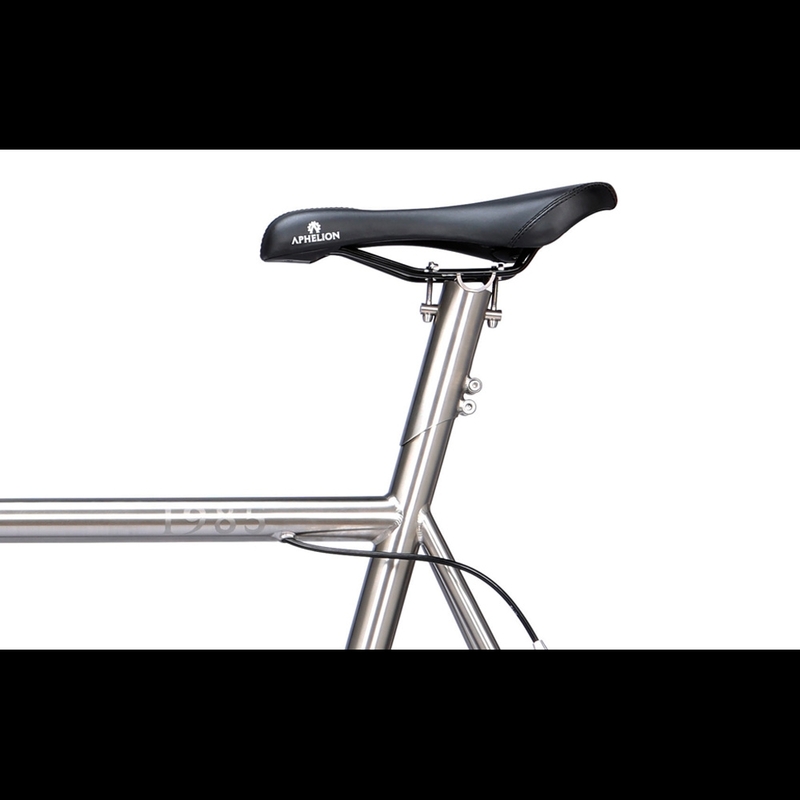 In this design, the seat post is an extension of the frame, which makes it stronger and more durable in even the most challenging situations. 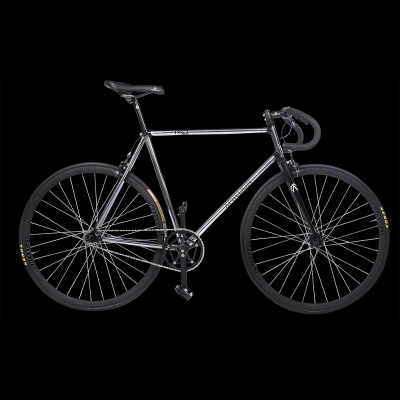 Perfect for the cyclist who travels, this single speed bike is tough enough to endure extreme changes in terrain and less-than-perfect storage situations, maintaining its integrity no matter what hairpin curves come its way. 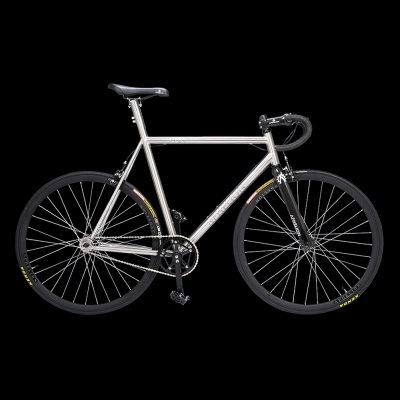 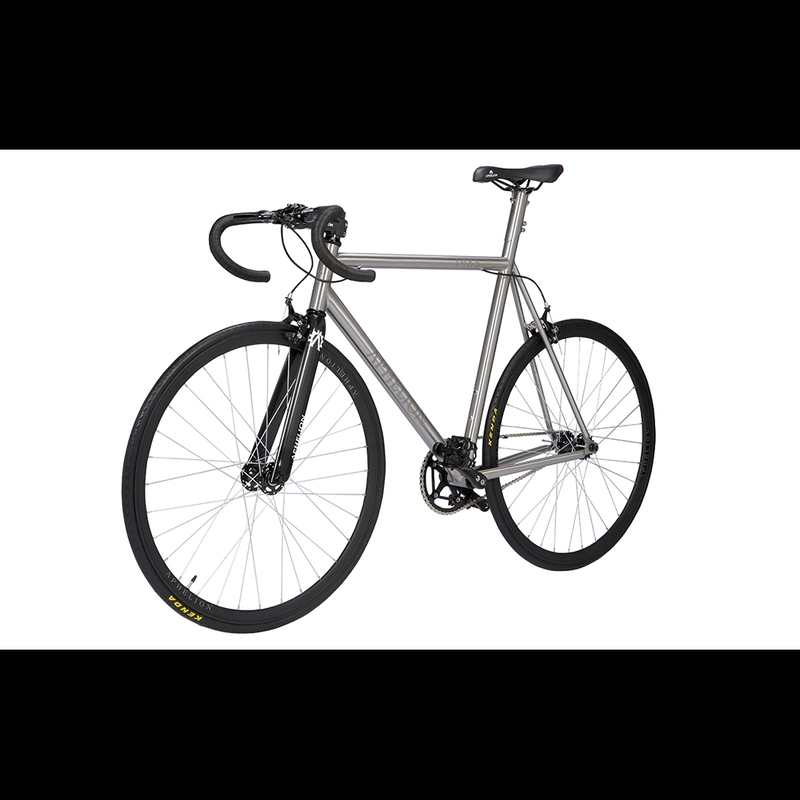 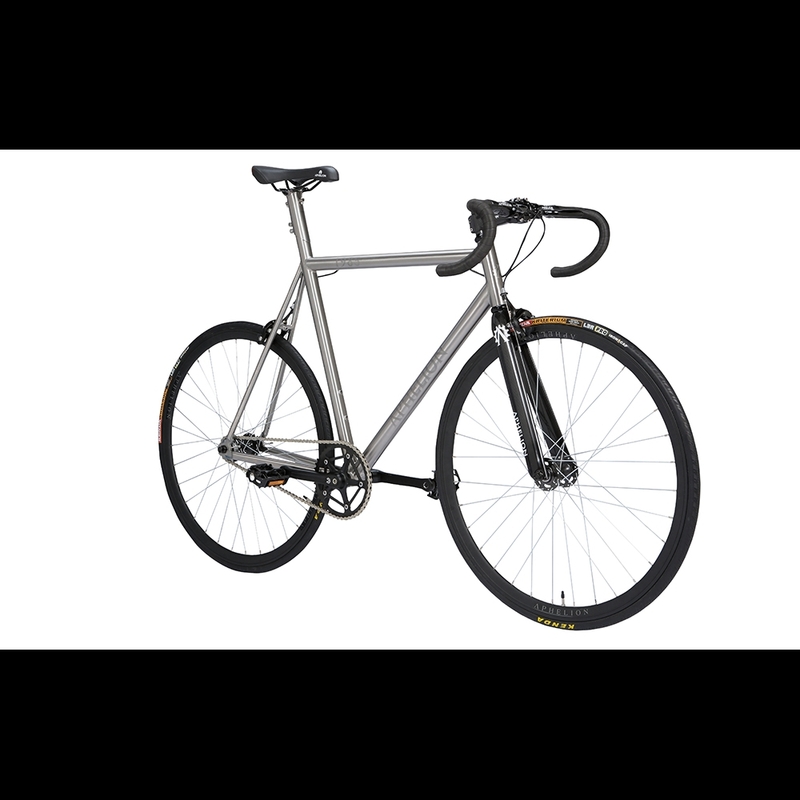 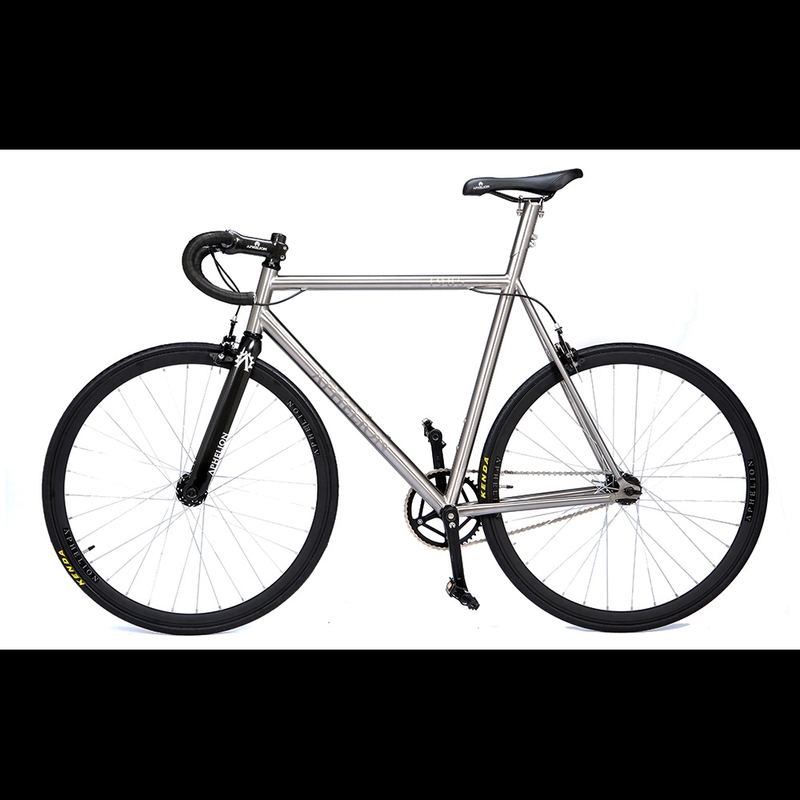 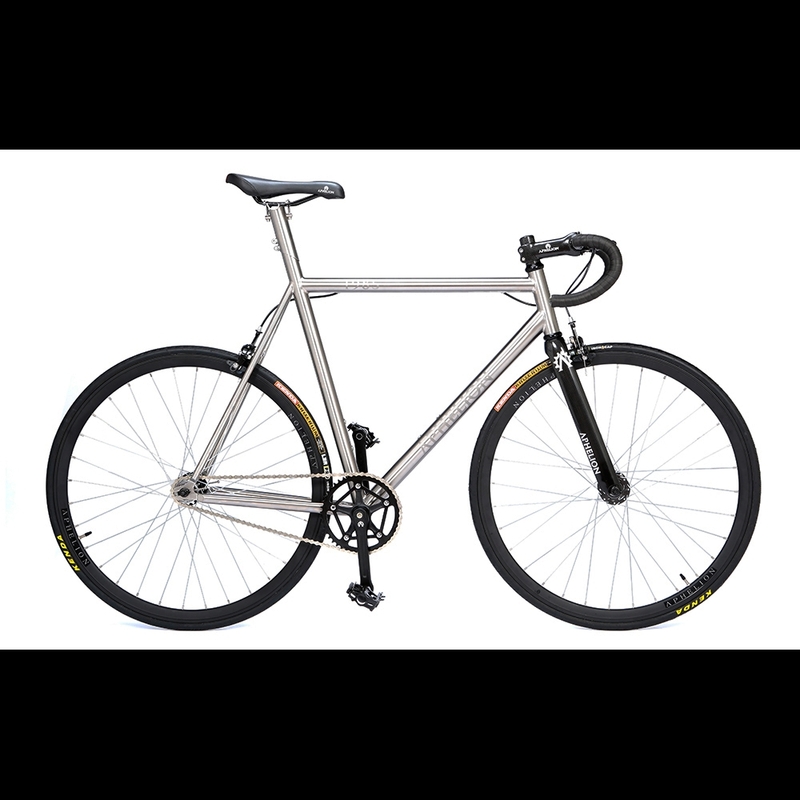 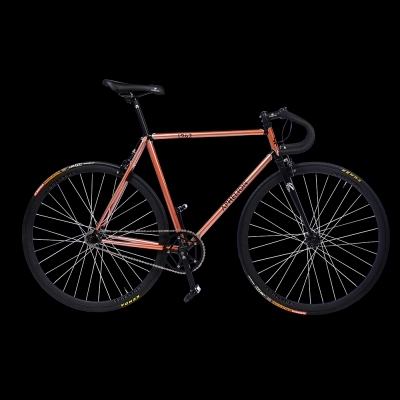 The custom-built fixed gear frame is 100% titanium for maximum strength in an extremely lightweight package. 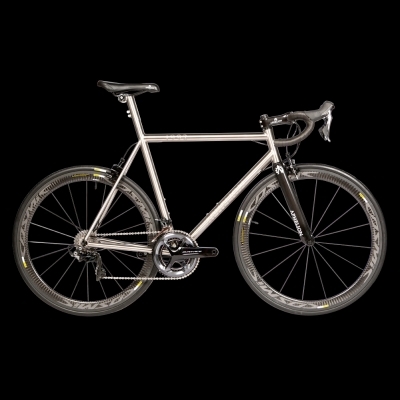 Titanium features the highest strength-to-weight ratio of any metal: it is 60% more dense than aluminium and 45% lighter than most aluminium bikes, making for an exceptionally fast and smooth ride that will test the outer limits of where you want to go. 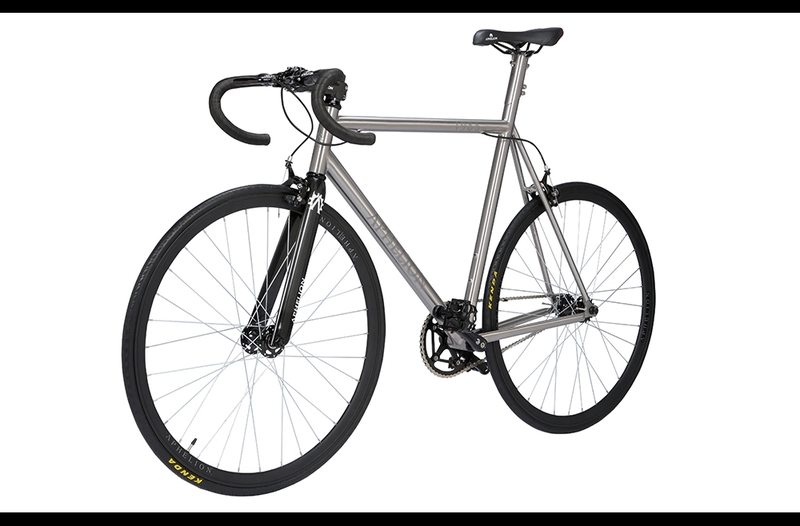 Extremely lightweight and aerodynamic, the 1985 features a high-sheen, hand-polished titanium finish and internal cable routing for a modern, streamlined and stylish ride. 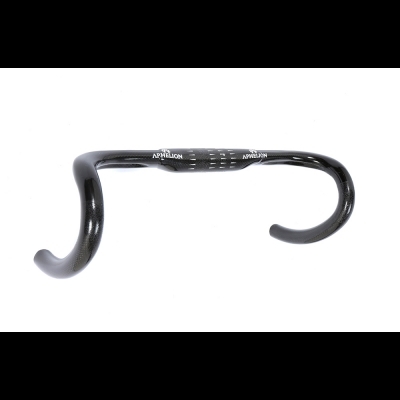 The carbon fibre stem, forks and handle bars look great and can stand up to the most rigorous tests of endurance. 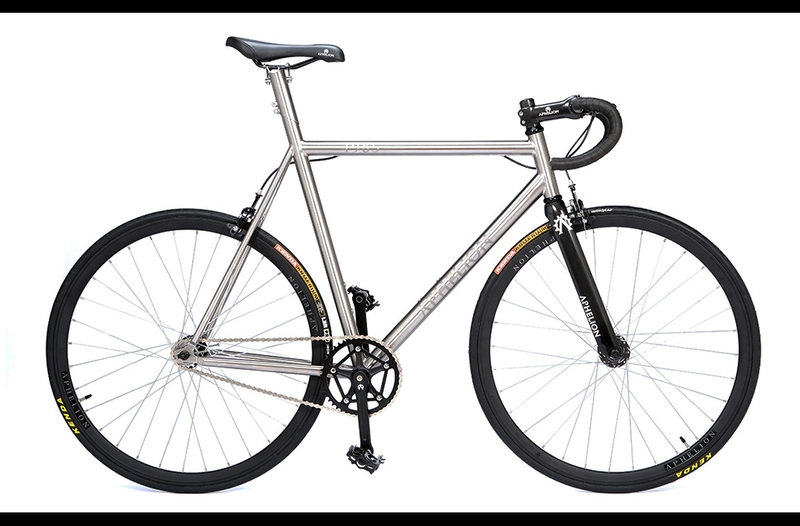 For the rider who feels that durability and reliability counts as much as style and craftsmanship, the Aphelion 1985 bicycle is made for you. 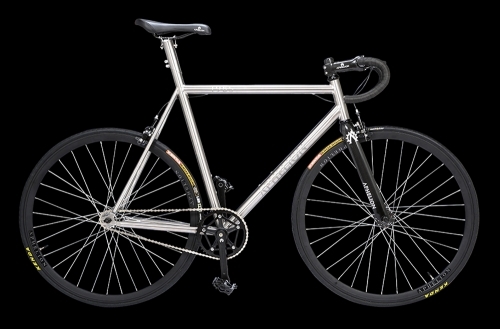 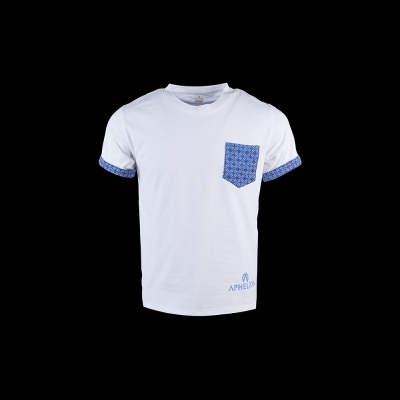 Each Aphelion 1985 bicycle is made to order, and there is currently a waiting list. 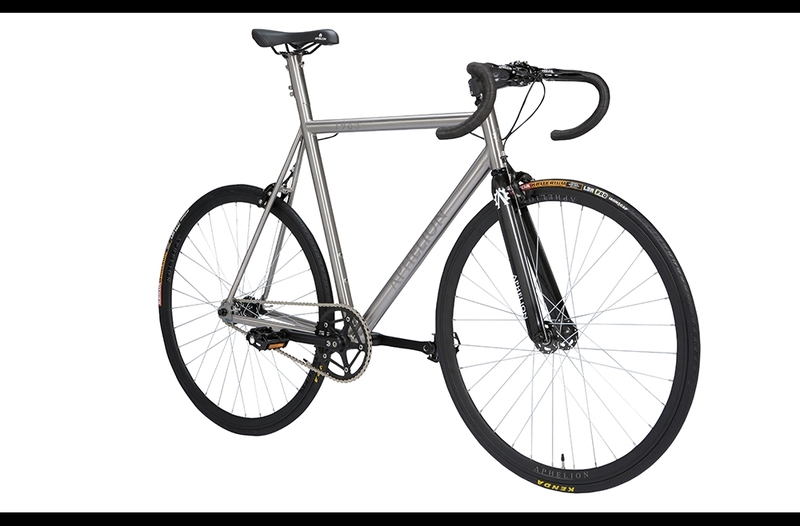 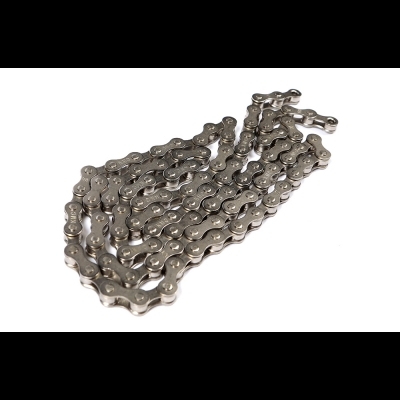 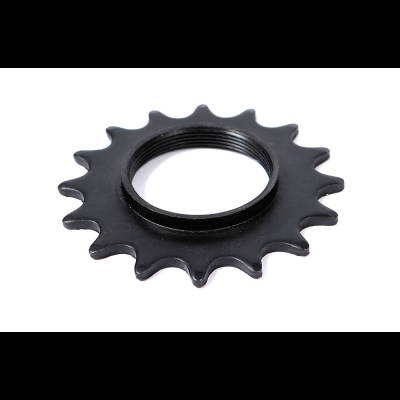 We are confident that you will agree it is worth the wait for a quality, custom bicycle that will undoubtedly last you the rest of your natural life. 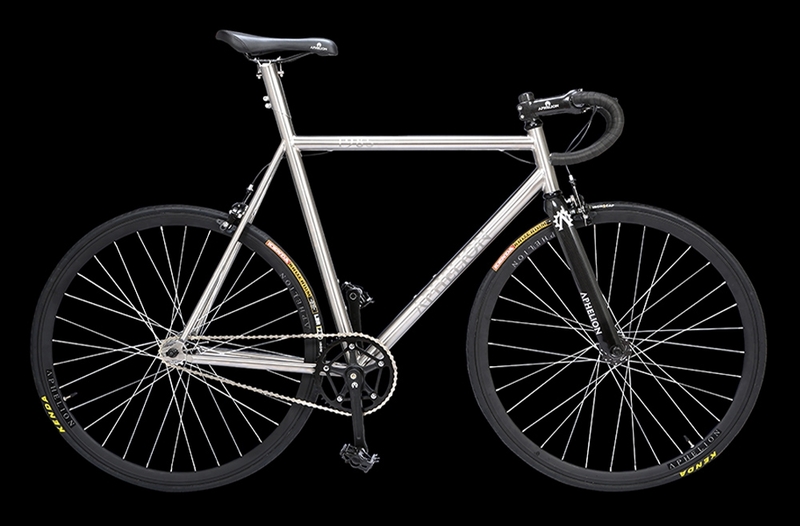 FRAME: Hand welded and polished ISP (integrated seatpost) titanium frame made to order. 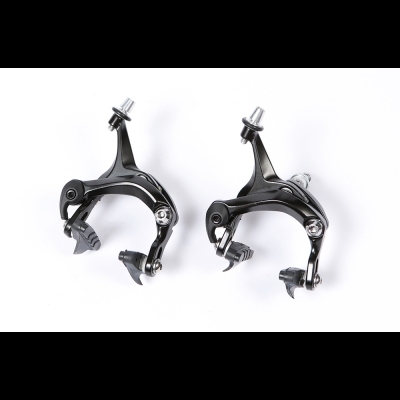 FORKS: Aphelion SL85 full carbon fibre forks. 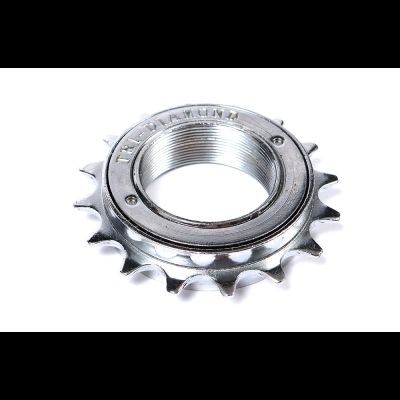 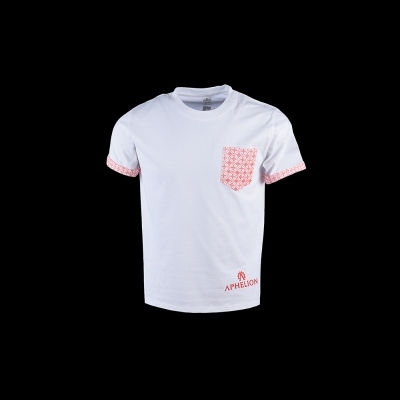 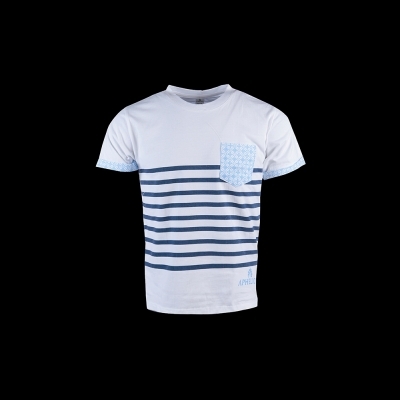 In order to keep improving the overall quality, components are subject to change without notice. 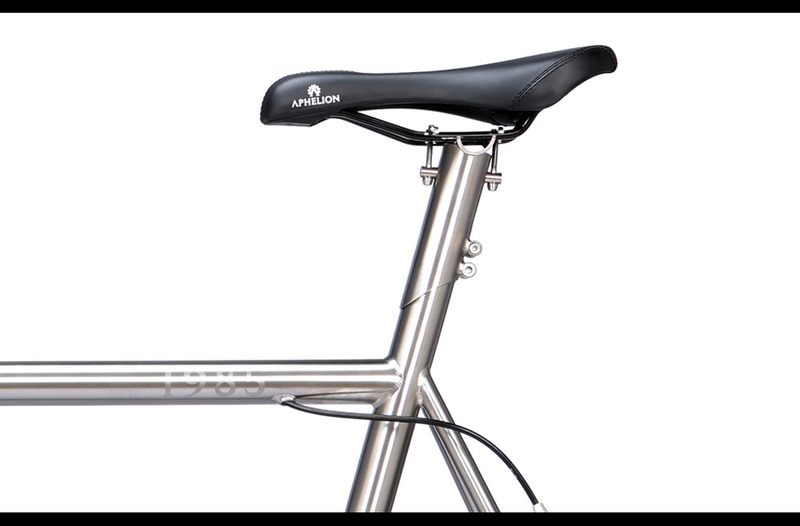 Integrated seat post can be cut depending on preferences.